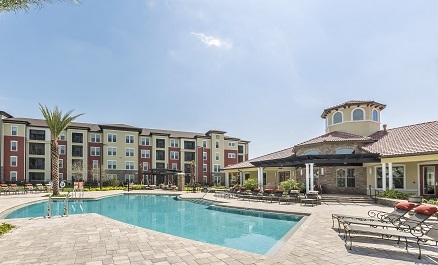 WOBURN, MA, February 19, 2019 - PRM is pleased to announce the sale of Integra 360, a 360-unit Class A multifamily apartment community in Winter Springs, Florida for $72,250,000. Integra 360 was a ground-up development that sits on 30 acres located at 1700 Integra Land Way in Winter Springs, FL, one mile west of SR 417, The Central Florida GreeneWay. WOBURN, MA, June 11, 2018 - PRM is pleased to announce the sale of Integra Junction, a 322-unit Class "A" multifamily apartment community in the Tampa, Florida MSA on June 11th for $57,660,000. Integra Junction is located at 15175 Integra Junction, Odessa, Florida just off State Road 54 and between the Suncoast and Gunn Highways. The property was part of Panther's SE III Investors LLC Fund. 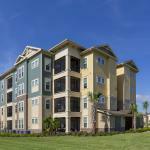 Panther Residential Management Announces $46.2M Sale of Sands Parc in Daytona Beach, Florida. WOBURN, MA, May 14, 2018 - PRM is pleased to announce the sale of Sands Parc, a 264-unit Class A multifamily apartment community in Daytona Beach, Florida on May 1st for $46,200,000 or approximately $175,000 per-unit. 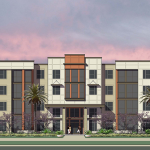 Sands Parc is located at 100 Sands Parc Blvd, close to the crossroads of I-95 and I-4 and approximately 3 miles from Daytonas iconic International Speedway and recently developed retail and entertainment destination, One Daytona. The property was part of Panthers SE III Investors LLC Fund. Woburn, MA, June 8, 2018 - PRM is pleased to announce the sale of Panther Creek Parc, a 348-unit Class "A" multifamily apartment community in Murfreesboro, TN on June 1st for $57,850,000. Panther Creek Parc is within the greater Nashville Metropolitan Statistical Area and is located approximately one-quarter mile from Interstate 24 and 30 miles southeast of Nashville. Woburn, MA, May 22, 2018 - Panther Residential Management announces the acquisition of Princeton Parc in Melbourne, Florida. 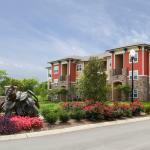 PRM purchased the 200-unit apartment community for $26.5M. 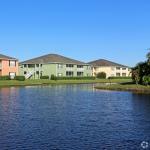 The property sits on 19.7 acres at 4714 Crosswind Court in Melbourne, Florida. Originally built in 2003, Princeton Parc is located within Florida's Space Coast and in proximity to many companies involved in the aerospace and defense industries. 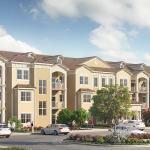 Woburn, MA, October 8, 2017 - PRM is pleased to announce that construction has begun on Integra Sunrise, a new 300-unit Class "A" apartment community situated on 17 acres in Kissimmee, Florida.The community is located at 4701 Luminous Loop in Kissimmee, Florida and just several minutes from Interstate 4. The development is in proximity to all of Orlando's major tourist destinations and only 20 miles from the Orlando International Airport. Woburn, MA – June 2017 – Panther Residential Management is pleased to announce that 7 of its apartment communities received the 2016 ApartmentRatings Top Rated Award. 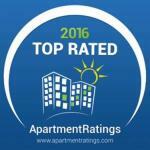 ApartmentRatings Top Rated award recognizes the best apartment communities nationwide based on actual resident's reviews and ratings. 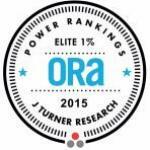 We are pleased to announce that Villas at Houston Levee East and Villas at Houston Levee West, located in Cordova, TN, have been ranked within the top 5 properties in TN for online reputation by J Turner Research's 2016 Online Reputation Assessment Power Rankings. 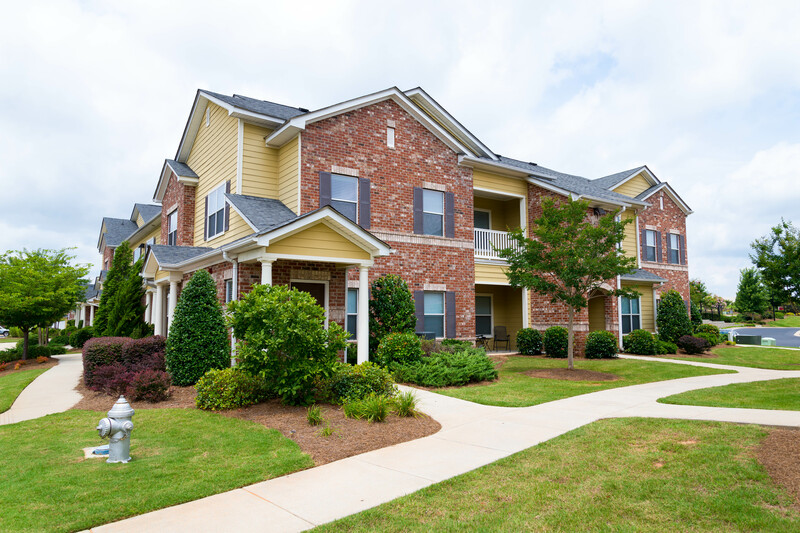 Panther Properties is pleased to announce the sale of Mandalay Villas Apartments in McDonough, Georgia for $40,600,000 or approximately $135,000 per unit on October 14th, 2016.